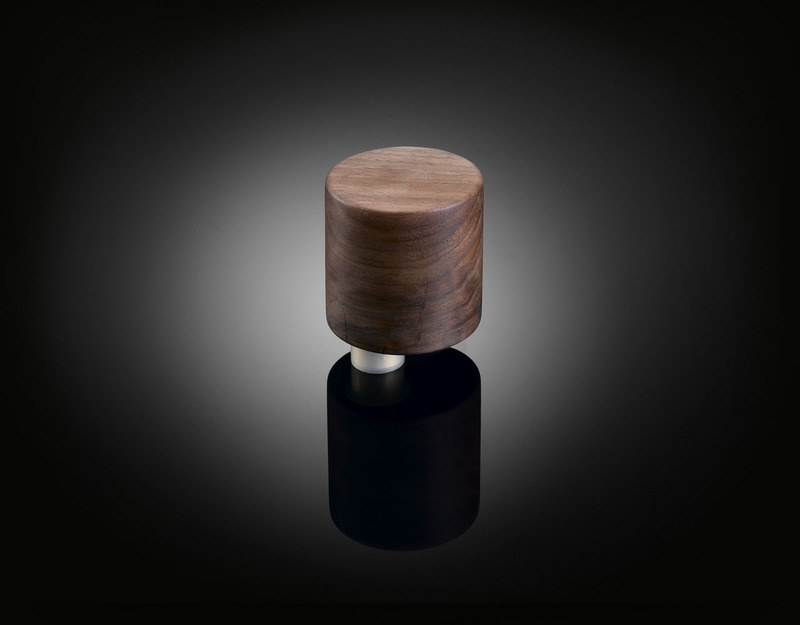 The Eccentric Door Knob typifies the elegant approach of highly respected industrial designer Terence Woodgate. 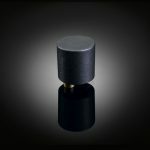 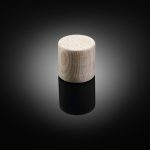 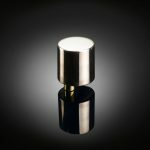 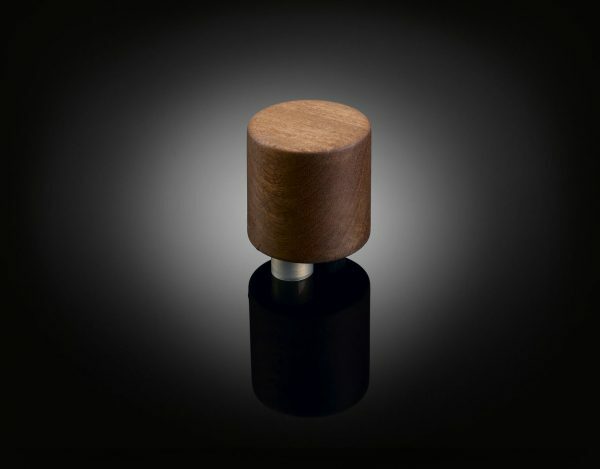 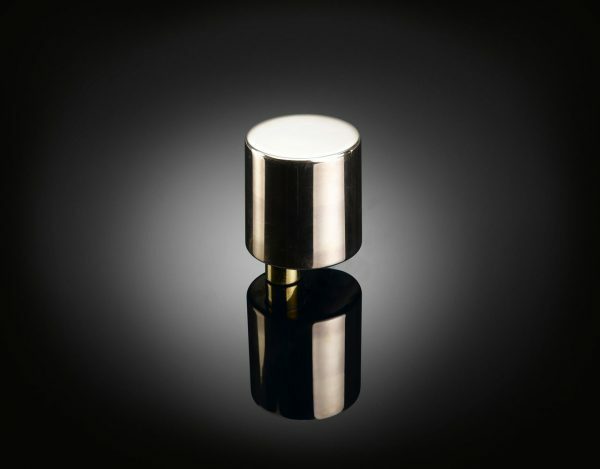 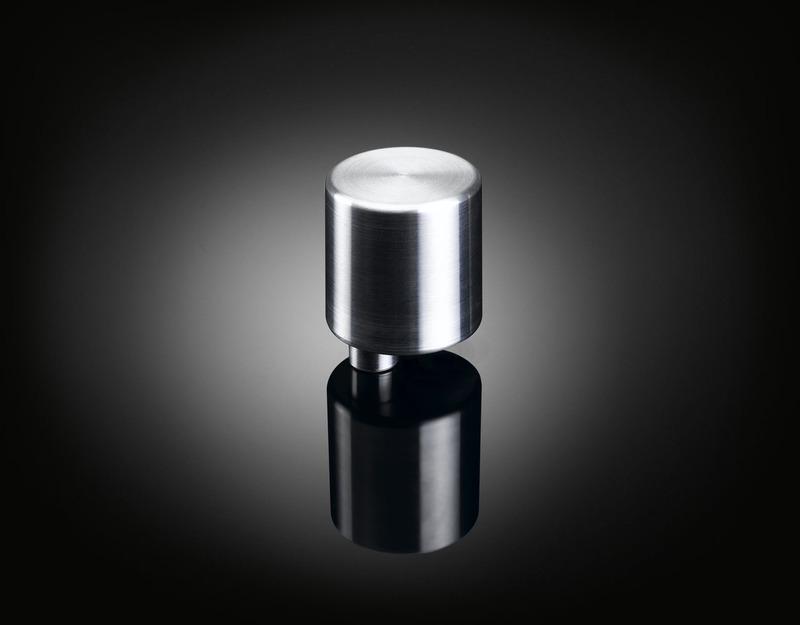 It has an element of surprise when operating: unlike any other knob it is not centred on the lock but placed asymmetrically so that its action appears somewhere between that of a lever and that of a knob. This incongruity of combining the simplicity of form with the complexity of motion makes it a unique and delightful object.